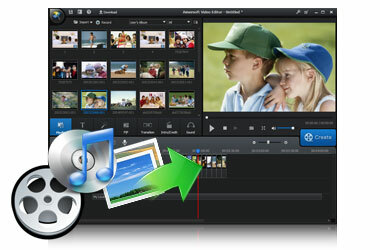 Video Cutter - Cut MP4, FLV, AVI, MKV, etc. 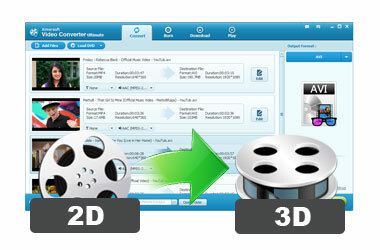 Aimersoft Video Cutter is a powerful video cutter software to cut a large video file into multiple smaller clips. It enables you to get several segments from a large video and remove the unwanted parts like commercial advertising and others. 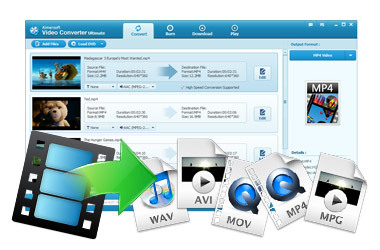 This Video Cutter supports all common video formats like AVI, MP4, MOV, MPG , WMV, ASF, M4V、MKV、DV, VOB and etc. This page shows you how to easily and quickly cut the beginning, ending or some spacial part of a video file.